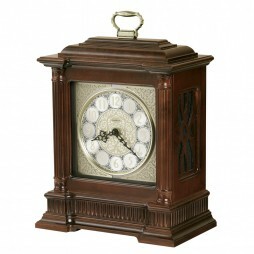 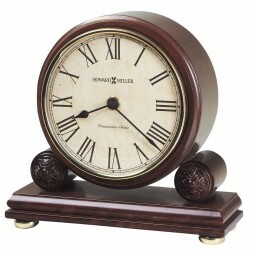 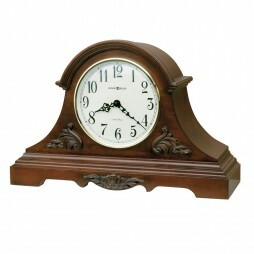 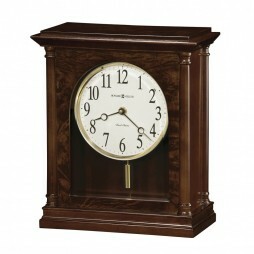 The elegant Empire Anniversary Clock is constructed of solid hardwood in a luxurious espresso finish. 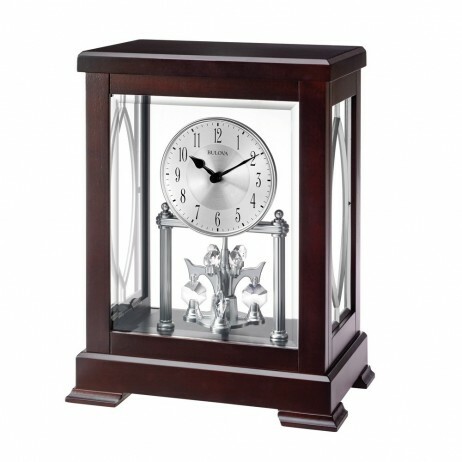 It features beveled glass sides and a cut crystal pendulum. The engraving plate makes this a perfect way to commemorate any special event.